Today is Day 19&20 of my 25 Days of Beauty Giveaway. 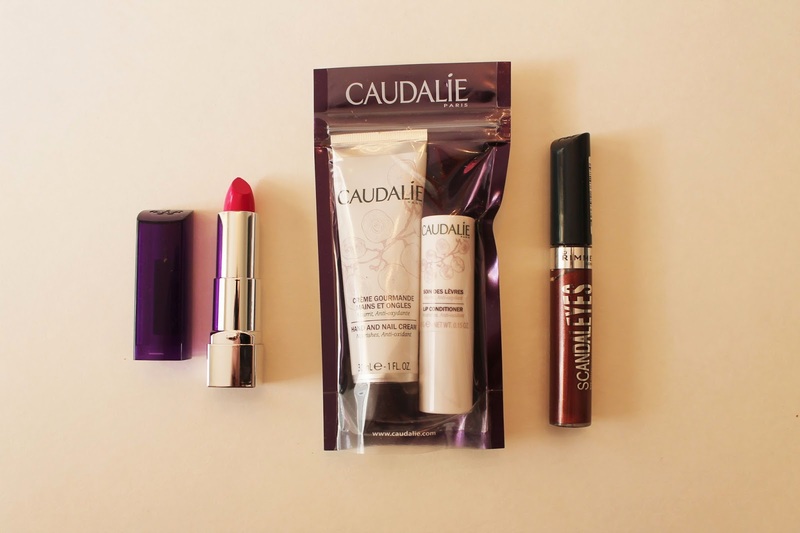 Today you can win a Rimmel London lipstick in Back to Fuchsia, a Rimmel London Scandal Eyes Paint in Pomegranate, and a Caudalie Duo. Lots of makeup goodies, i got my eyes on the Hourglass Ambient palette ! naked 2.. or naked basics pallette!